Ethan Canin on A Doubter’s Almanac and the state of fiction. The masterful short story writer and novelist talks about building his stories with a mechanic’s eye and an empathic heart. Photo illustration by Slate. Photo by Nina Subin. 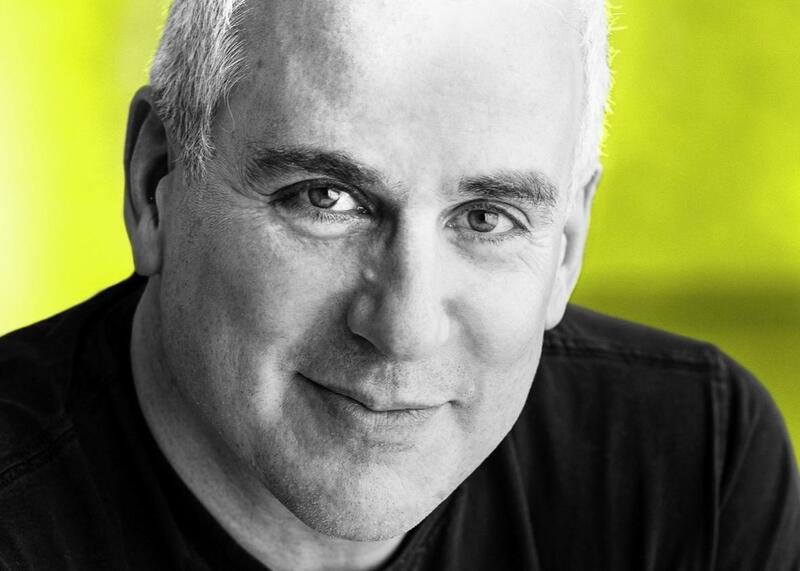 This week on the Moment, Brian Koppelman talks to one of his favorite authors, Ethan Canin. Ethan is the author of two short story collections—Emperor of the Air and The Palace Thief—and a number of novels including his latest, A Doubter’s Almanac. On the show, Ethan discusses one of his favorite lines in literature (4:30), the state of contemporary fiction (14:30), and why he believes America has yet to learn how to teach English (23:00). Plus, Ethan reflects on the influence of Raymond Carver on writers of his generation (28:00), the types of characters he tends to consider in his work (31:00), and why he’s trying to do “the difficult thing” (41:00). A Doubter’s Almanac is available now by clicking here.